Only at Newline can you custom design a 6" x 8" Education Plaque with this many choices! 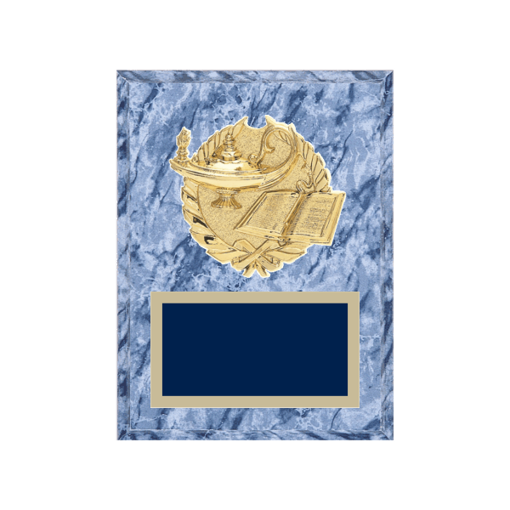 Our Web app is the first of it's kind, with 1000's of options - choose a 3 dimensional Education Emblem, plaque board and engraving plate color by clicking the "FEELING CREATIVE? CUSTOMIZE HERE" button (above). Try it, and your choices will seem limitless. You design it - we engrave FREE plus buy $100 of Engraved Education Plaques for FREE Shipping.